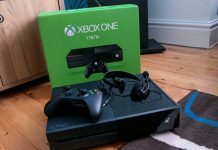 Xbox One news roundup for Week 17 includes news about the Xbox One Games With Gold May 2017, GTA 5 Online Tiny Racer Mode, Ark Survival Evolved Update, and The Inclusion of three new standard maps to the game. 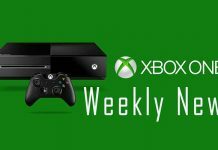 Last week saw the reveal of Games With Gold May 2017 line-up by Microsoft. As part of the May 2017 Games with Gold lineup, four new games have been added to the program. Two of the game will be available on Xbox One and the other two on Xbox 360. On Xbox One, the Games with Gold members will be able to enjoy titles such as Giana Sisters: Twisted Dreams – Director’s Cut Edition and Lara Croft and the Temple of Osiris. Giana Sisters: Twisted Dreams will be available for the whole month of May. However, the players will be able to download the Lara Croft and the Temple of Osiris from May 16th, 2017. In addition, the Games with Gold subscribers will be able to enjoy two enticing titles on the Xbox 360. These games include two fantastic titles from the Star Wars universe. Star Wars: The Force Unleashed II and LEGO Star Wars: The Complete Saga. The Games with Gold subscribers will be able to download the Star Wars: The Force Unleashed 2 from May 1st to May 15th. However, the LEGO Star Wars: The Complete Saga will be available to download from 16th of May 2017 onwards to May 31, 2017. Another one of the most important thing that happened to the Xbox One this past week is the release of highly anticipated GTA 5 Online Tiny Racers mode. The new Tiny racers mode shifts the game’s camera to the Top-down perspective. It also adds a number of new weapons, loops, power-ups, and a number of other great things in the game. The Tiny Racers mode has been well received by the players and it is being referred to as a look-alike of the popular Micro Machines. 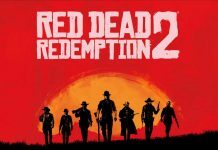 Furthermore, on the release of the Tiny Racers mode, Rockstar also announced that the next update will bring more maps and some content creator tools to the game. The new update for GTA 5 Online is due in next few weeks. 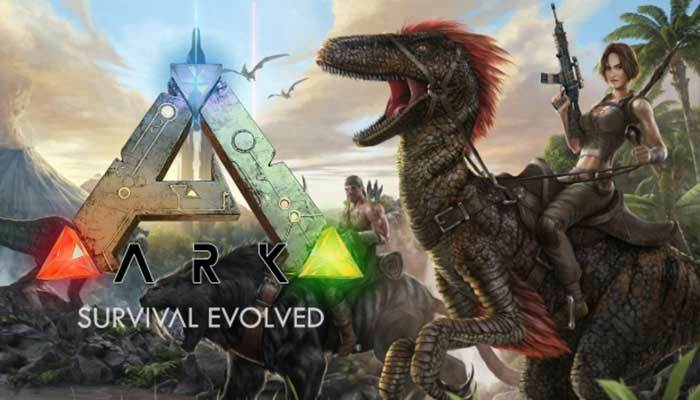 The latest Ark Survival Evolved update is another big news of the past week. The new update brings in some system improvements and some tweaks for the game’s UI. In addition, some critical changes have also been brought to the game as part of the new update. 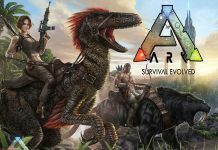 The latest update that came in earlier this week just before this particular update added four new creatures to the game along with new TEK gear. The current update is now available on Xbox One and PS4. Moreover, on the release of this new update, the development team has also announced that they are working to make the Volcanoes in the game alive. 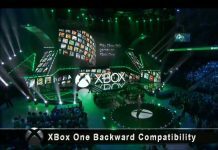 This new change is expected to hit the consoles in next few weeks. Finally, the past week brought in a big news for Overwatch fans as well. According to the reports, Blizzard is planning to launch three new standard maps in the game. According to Jeff Kaplan, Overwatch Director, the three new maps will offer both Quick and Competitive gameplay. “We currently have 3 maps in development, all past the initial playtesting phase that are standard” maps (QP/Comp). While something could always change, all 3 of those are looking likely for a release this year. We also have 3 non-standard maps in development (these won’t go in QP/Comp). This hints about the Map Editor tool will still need some time to complete. It will expectedly be launching soon with some other exciting things. 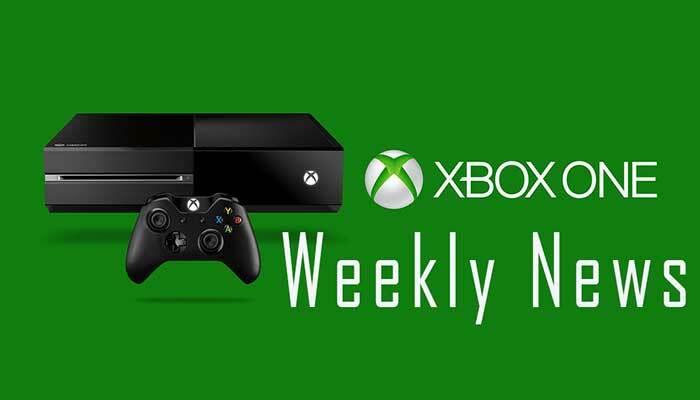 All the above-mentioned news are some of the best for the Xbox One from the past week. We’ve covered all the major news for you to have it all together. However, if you see something big missing, do let us know about that via the comments.